For the past 15 years we have been living by the ethos to Always Endeavor. This means that we will always strive to do better. To design and build incredible products and to ensure that more people can enjoy snowboarding around the world. 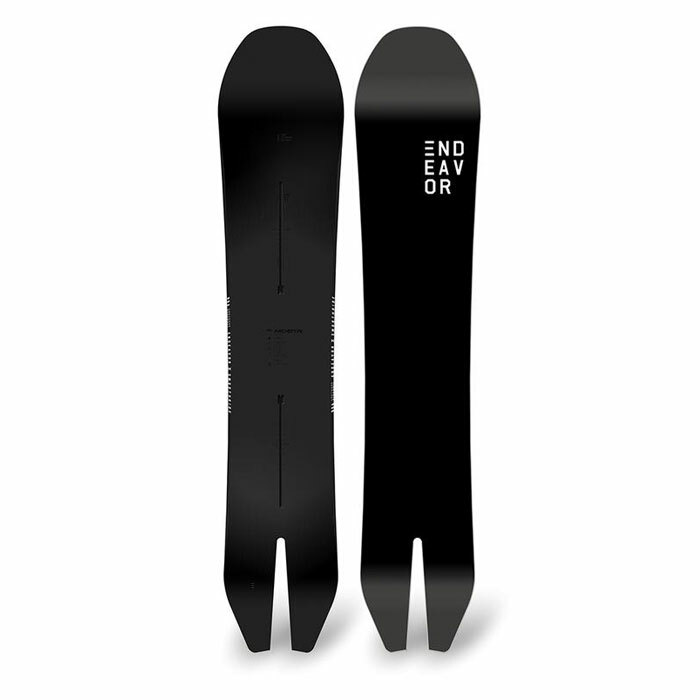 Our collection of snowboards includes something for every rider. Whether you're earning your first turns or are a season powder hunter. We will Always Endeavor to raise the standard of what snowboarding should be so that you can have that perfect day.